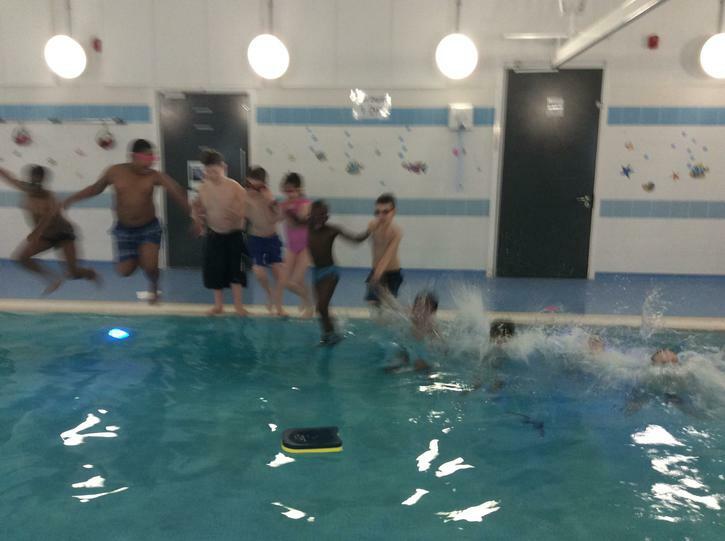 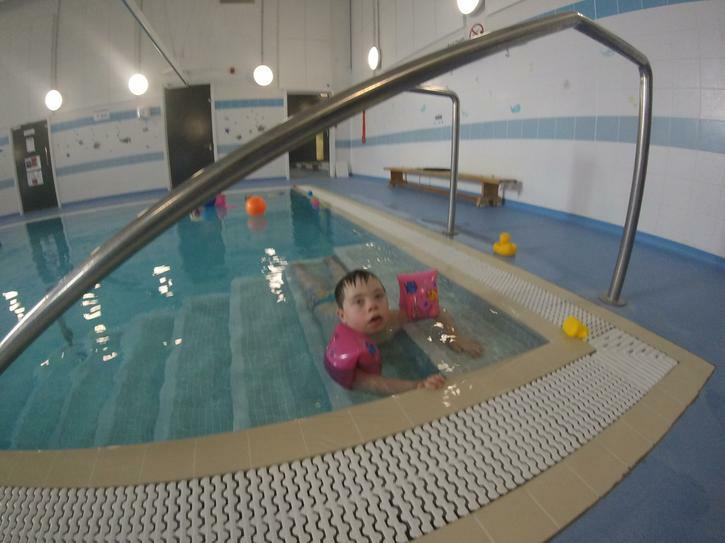 At Millstead we are lucky to have our very own Hydrotherapy Pool. 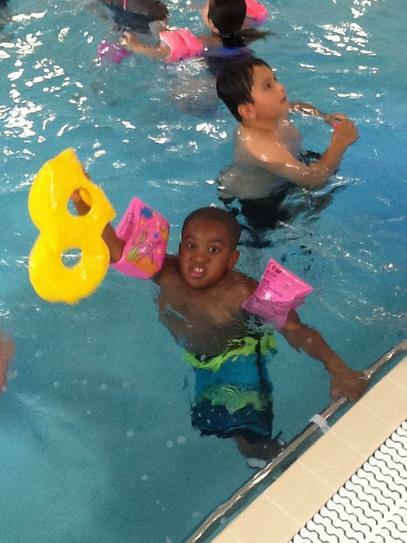 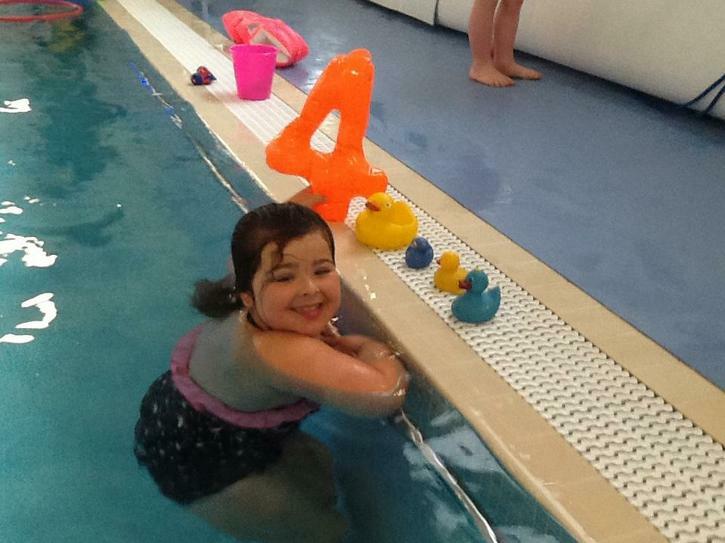 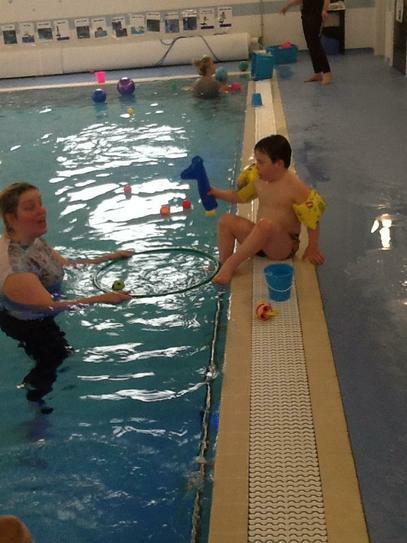 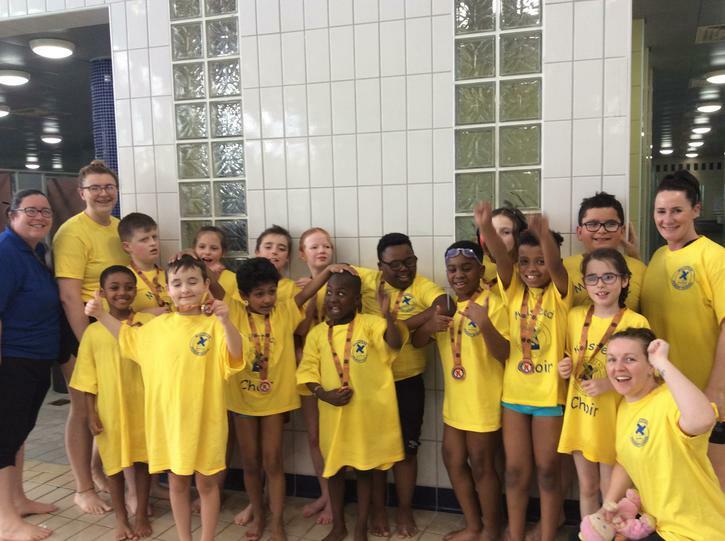 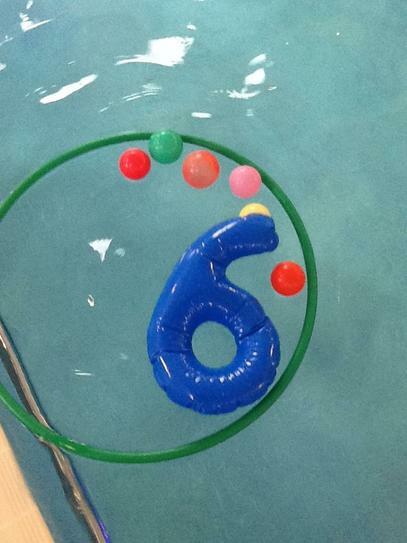 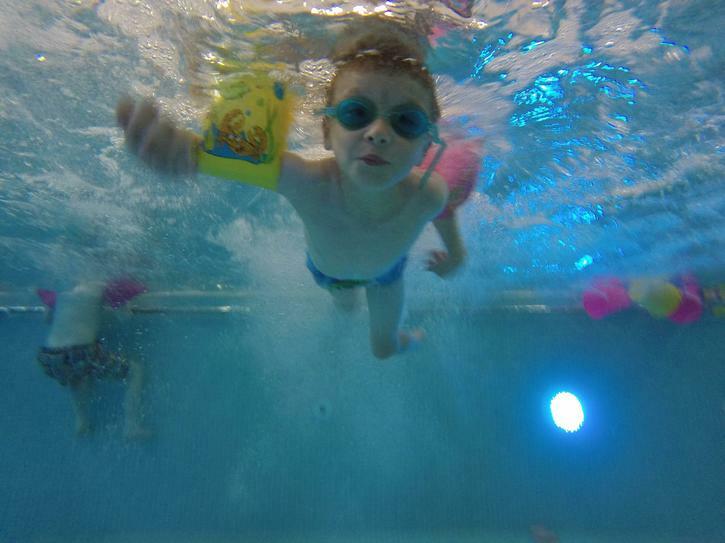 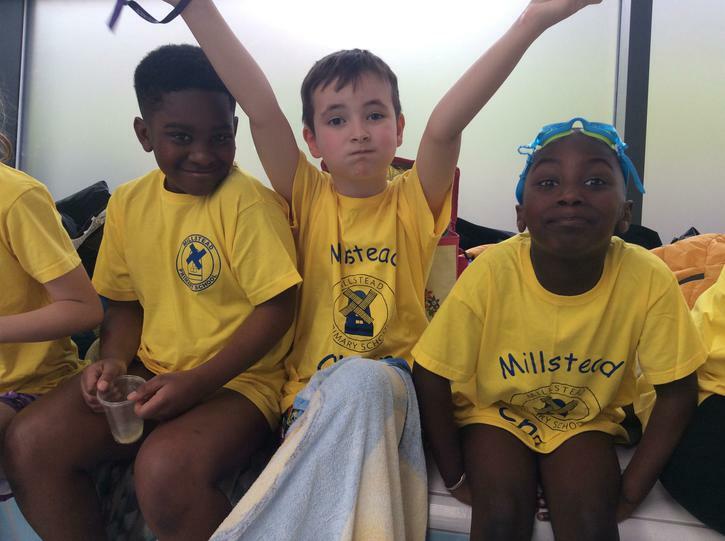 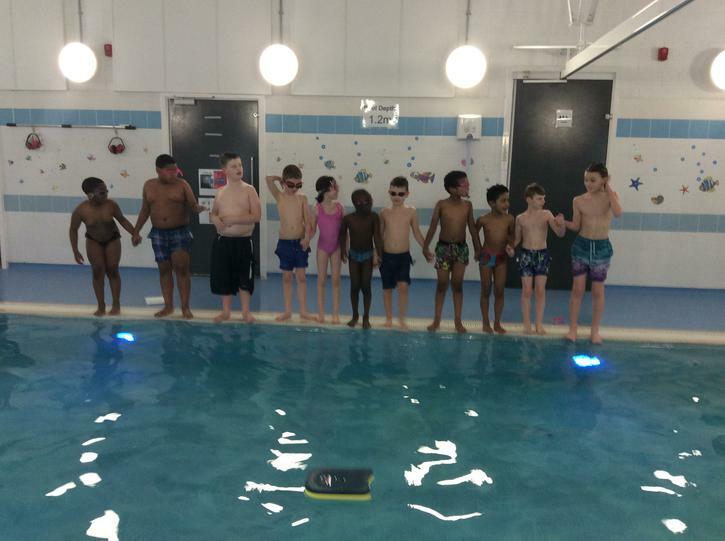 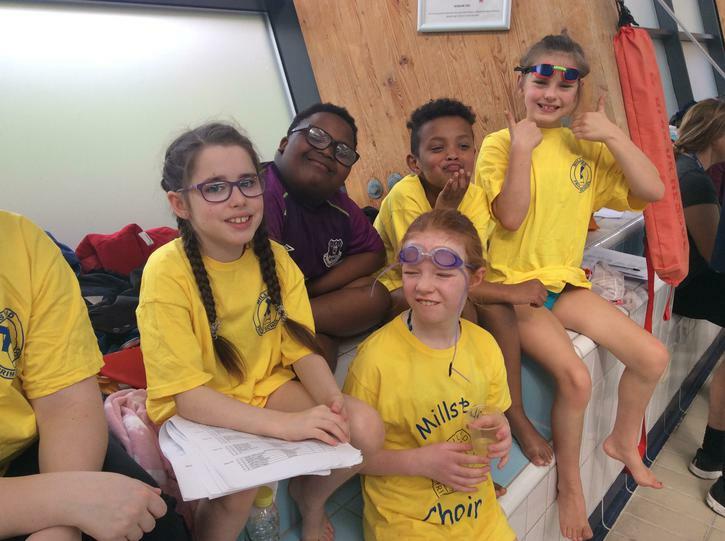 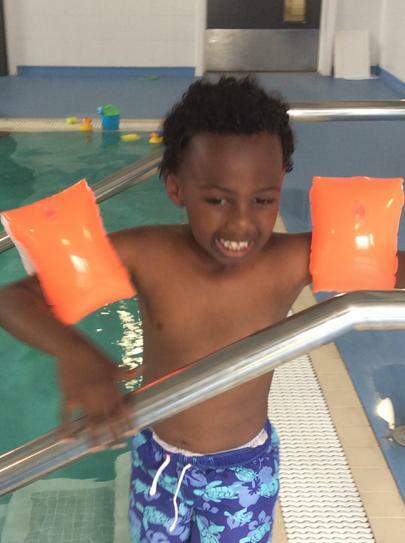 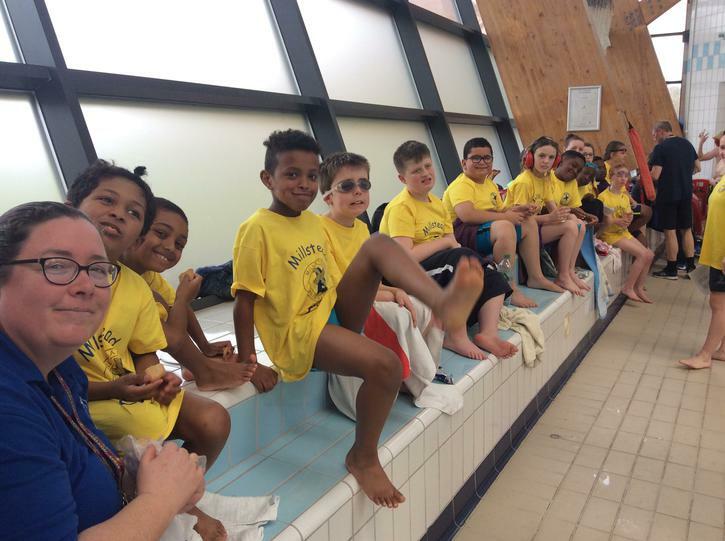 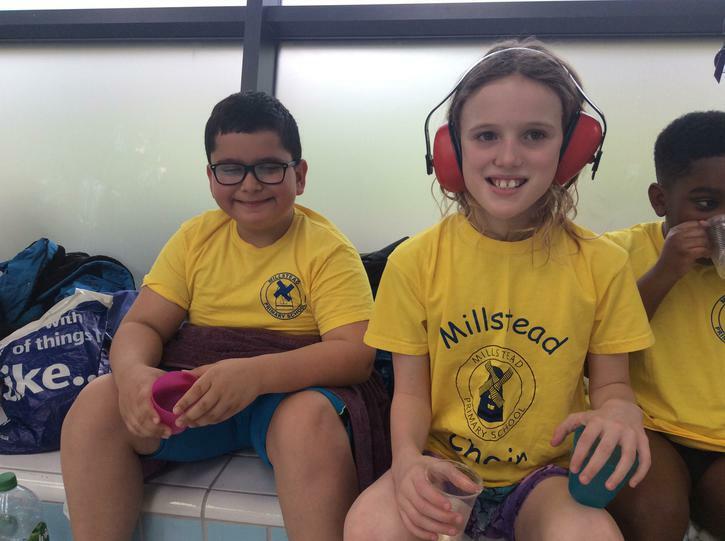 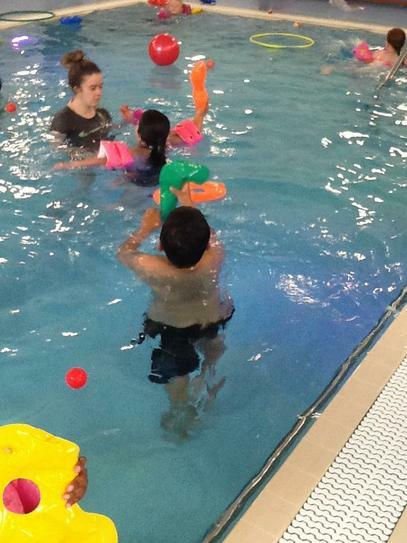 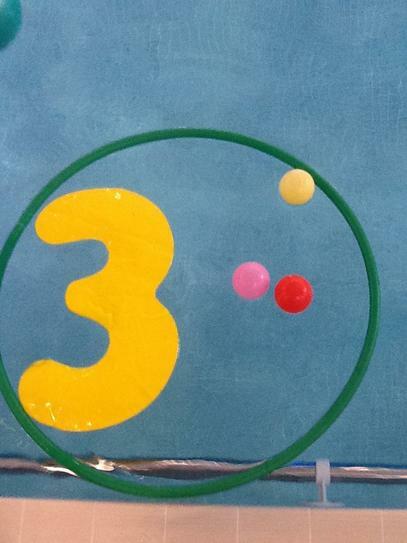 Each child swims at least once per week with their class but we have more opportunities for the children to get into the water and join other groups such as: swim squad, pool party, quiet swim, sensory swim, MOVE swim, Hydrotherapy swim and tracky swim. 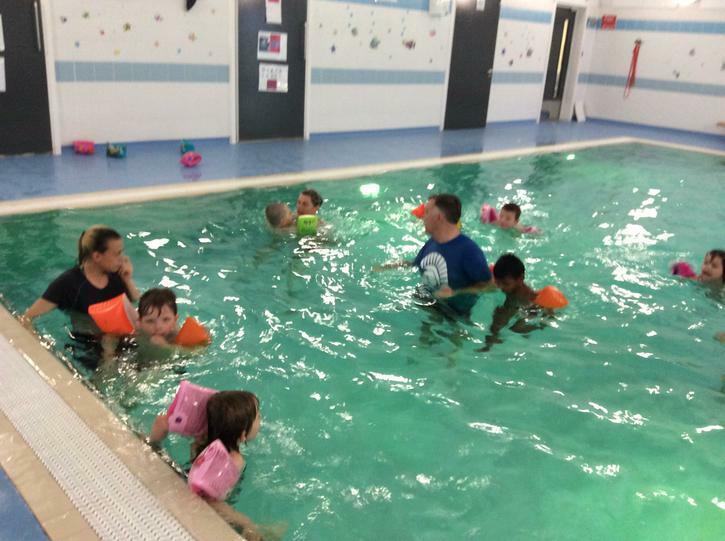 In the Class swim the children learn to be confident in and around water, the children will start to learn how to swim using an holistic approach. 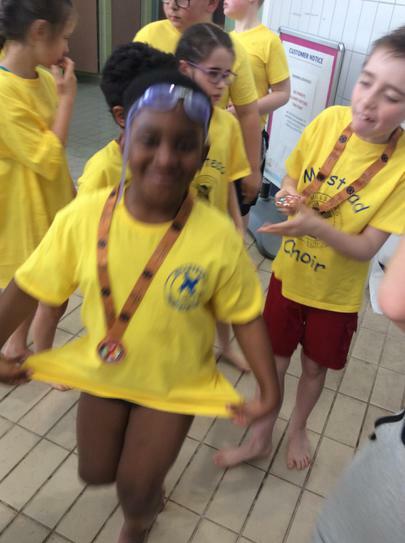 In the Swim Squad we will look at using at least 2 of the nationally recognised swimming strokes with a view to helping our children to learn of different ways to travel in the water. 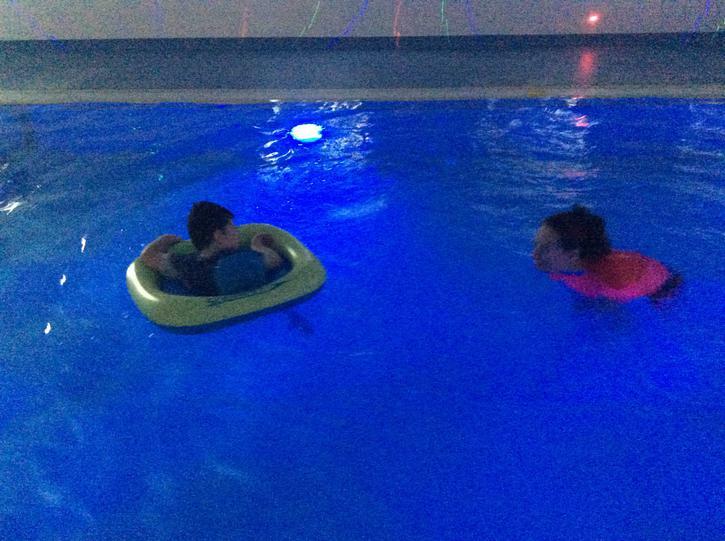 In Pool Party we have the multi coloured party lights flashing and funky music playing with lots of toys and inflatables for maximum fun. 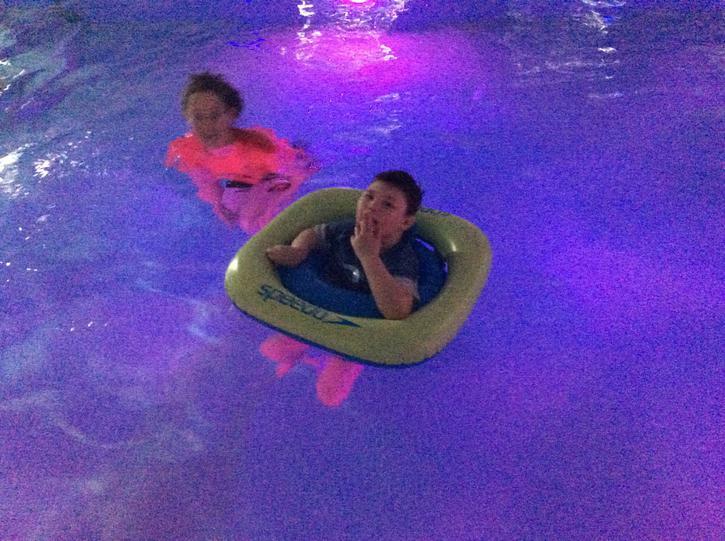 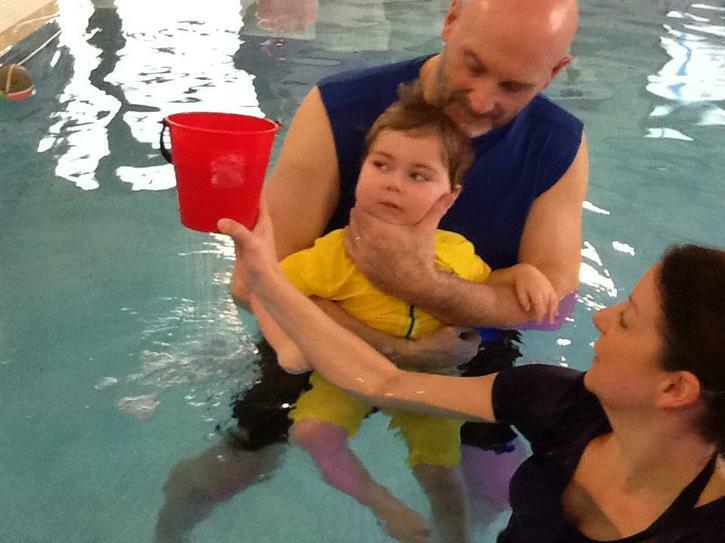 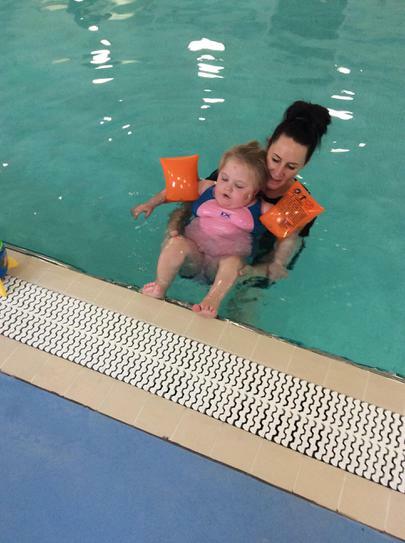 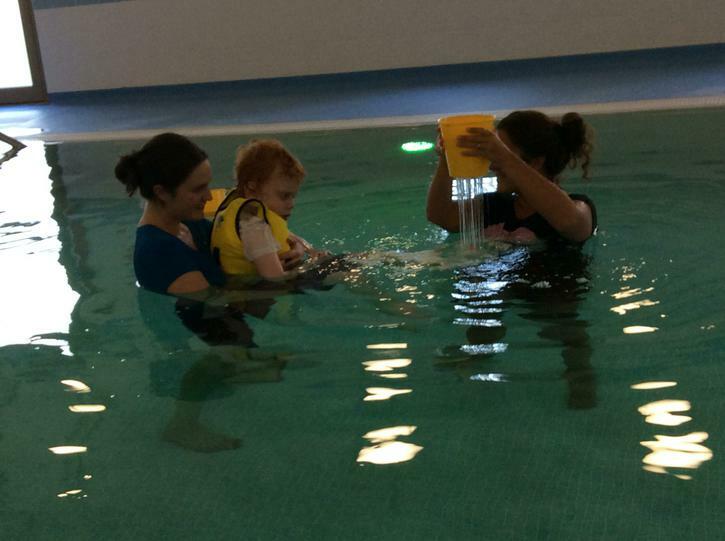 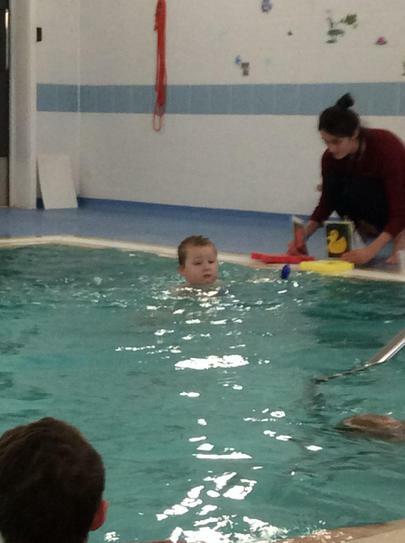 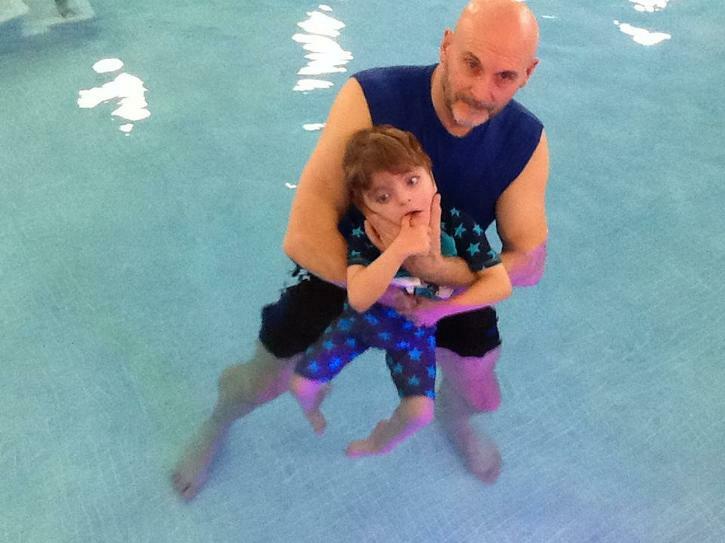 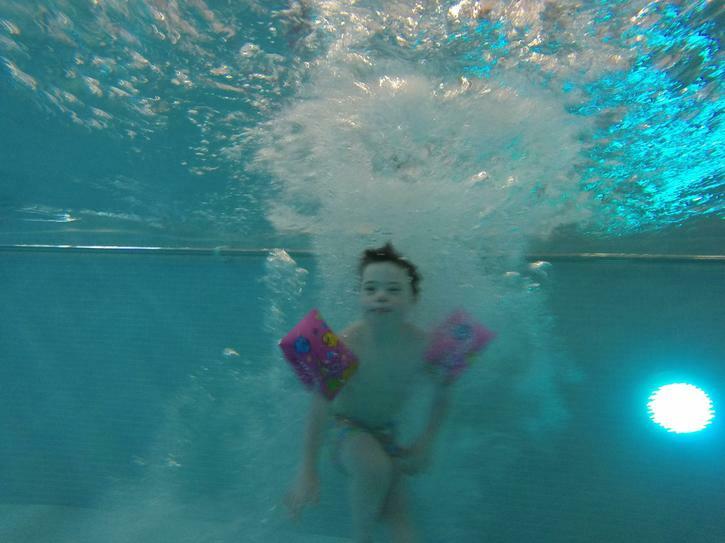 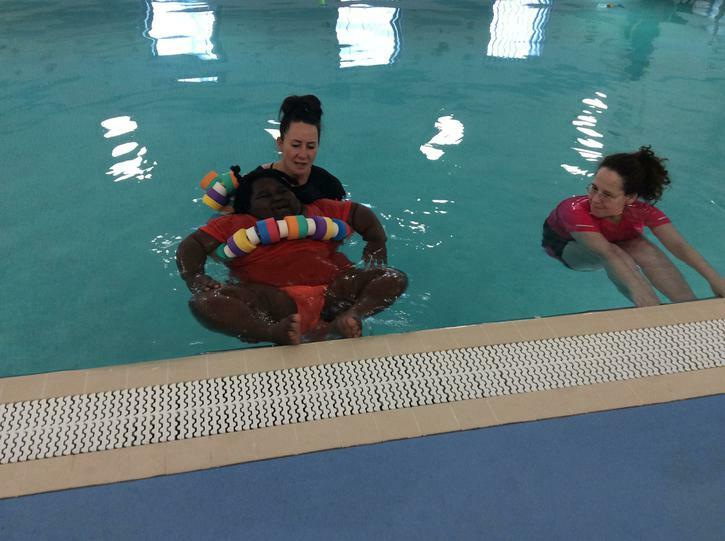 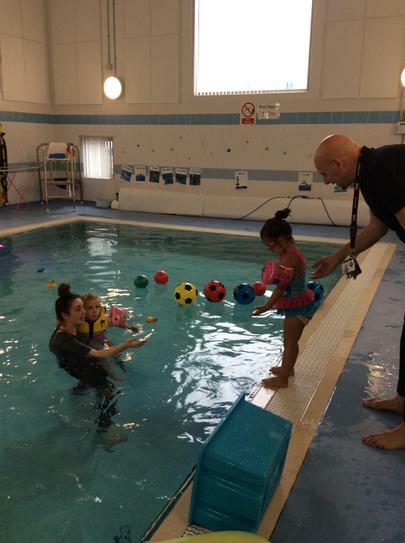 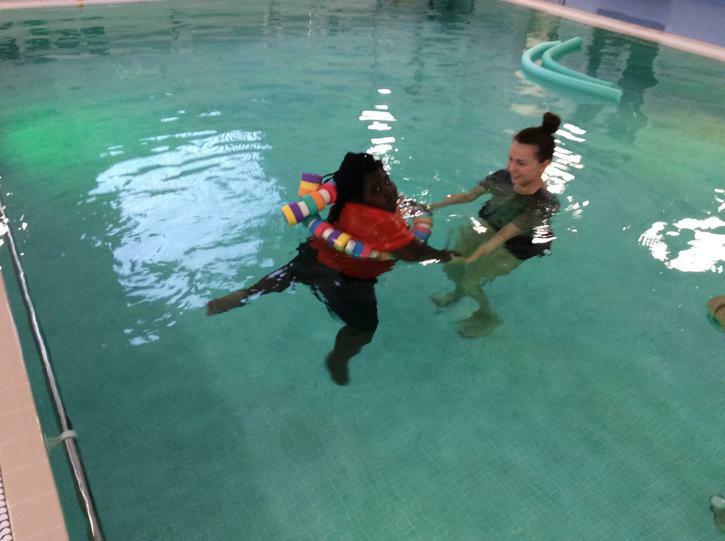 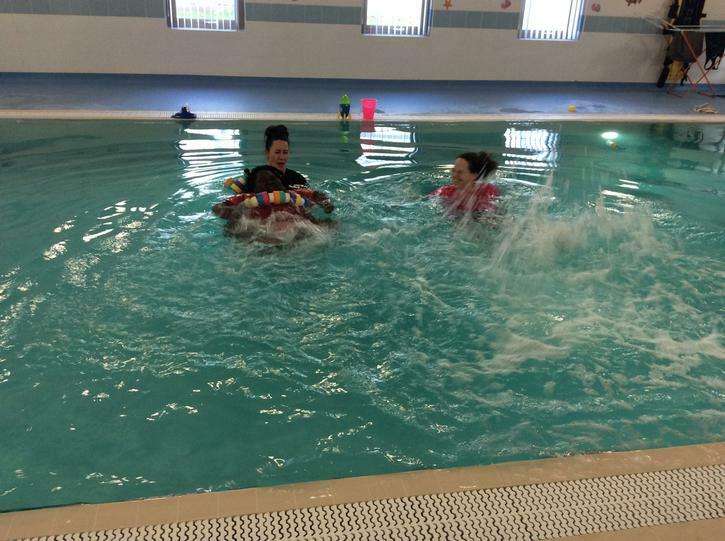 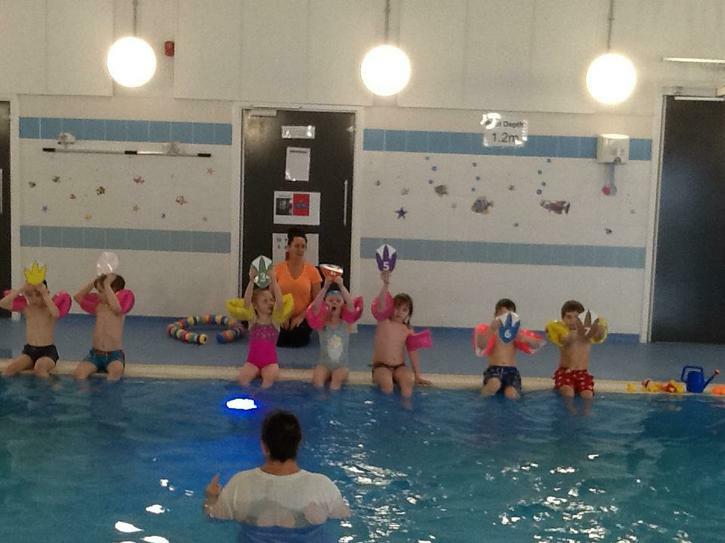 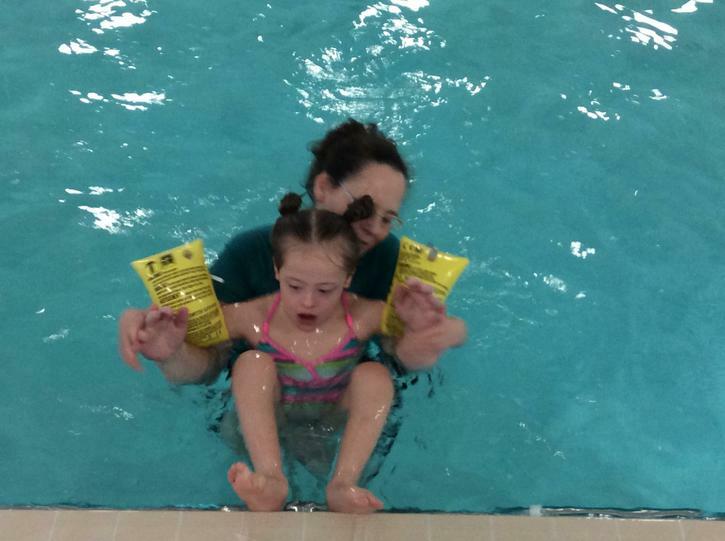 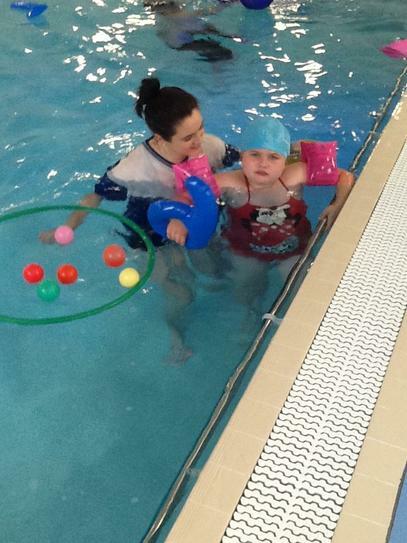 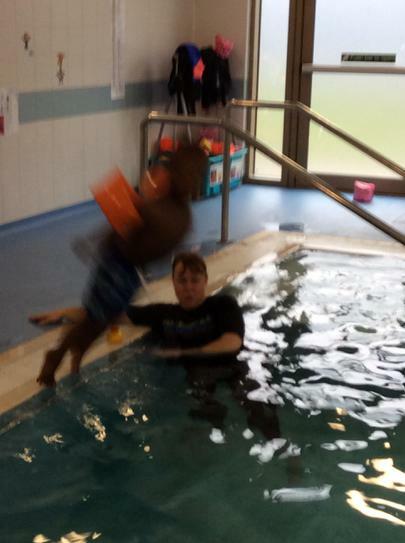 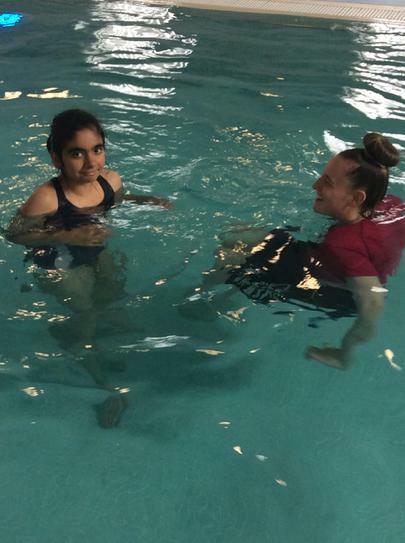 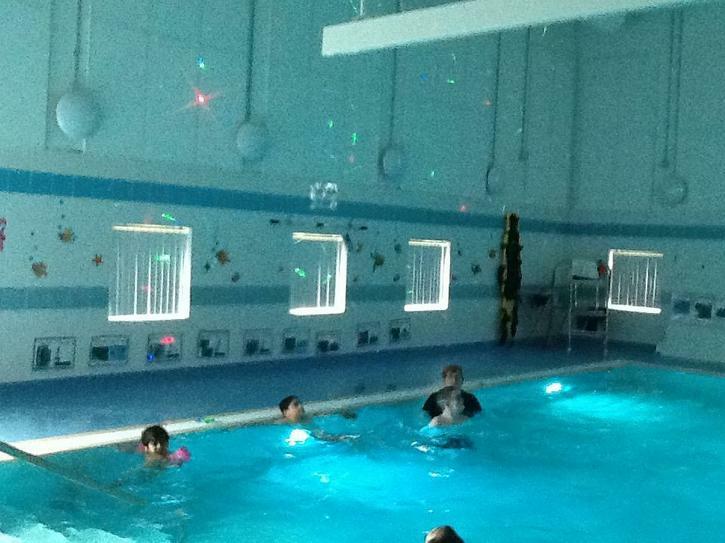 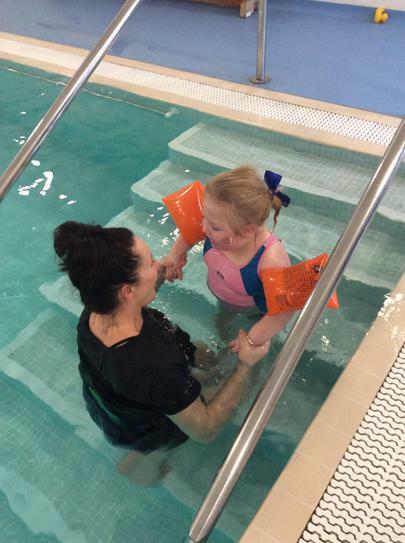 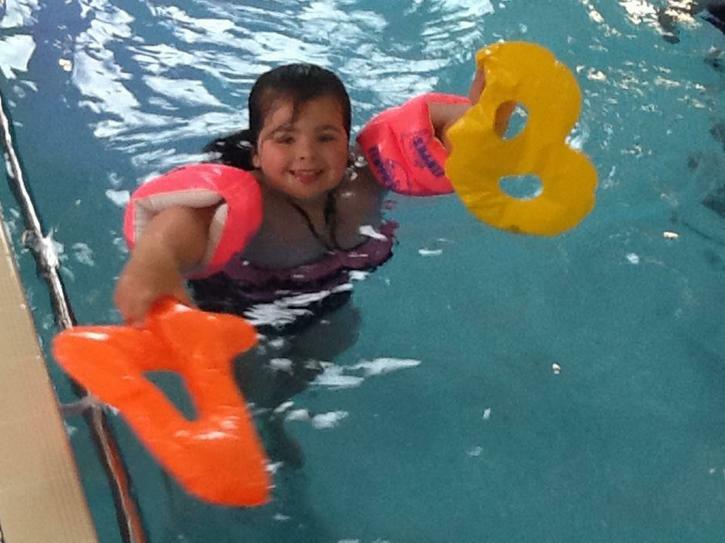 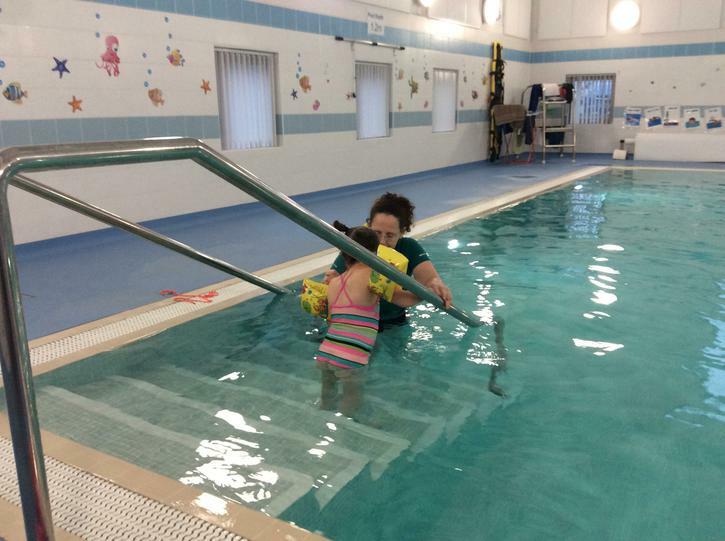 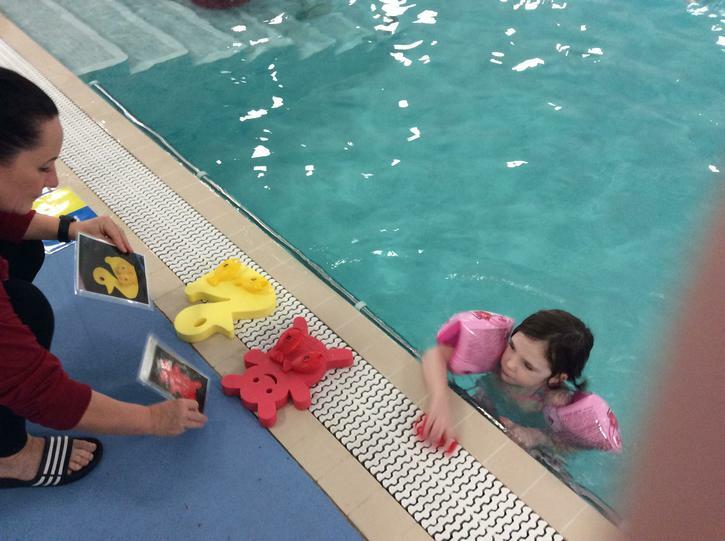 In Tracky Swim the children who have a tracheostomy will swim alone with low lighting and soft music and with our very own physio's to have the best safest session possible. 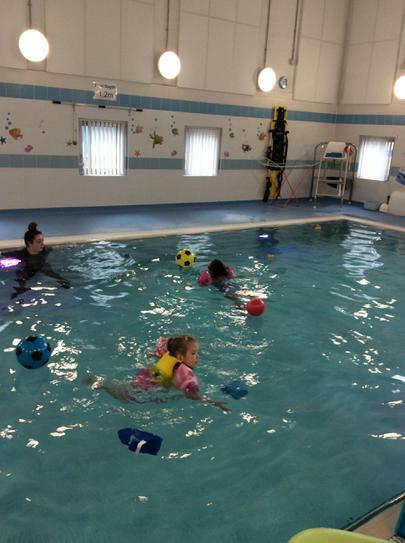 In Hydrotherapy Swim we have the relaxation music playing in the background soft lighting to set the scene for a beautiful relaxing muscle manipulation session without the children feeling they are working out. 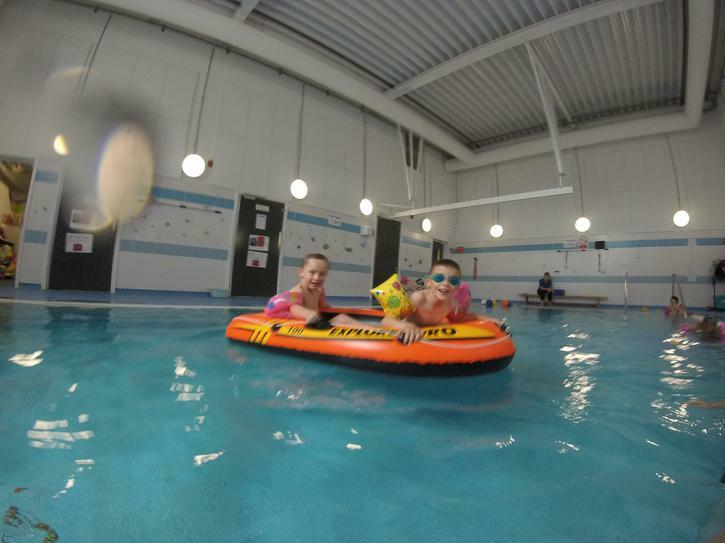 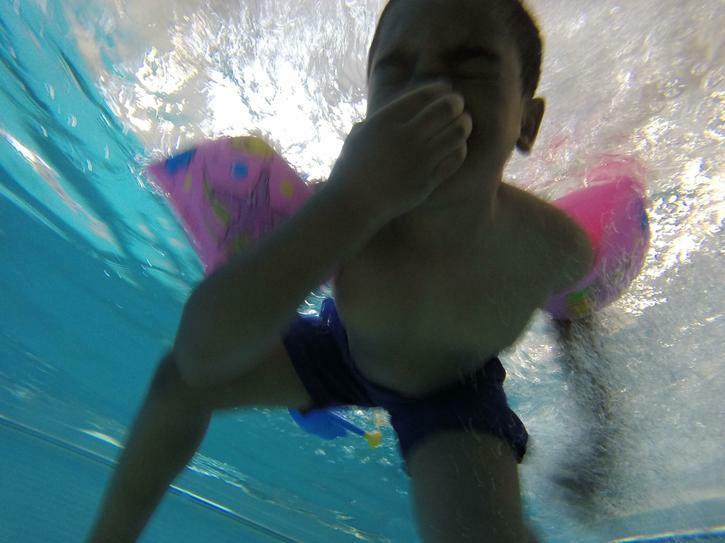 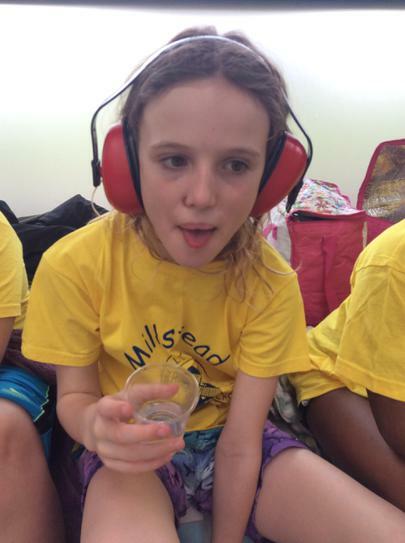 In Sensory swim the aim is to help children cope with the morning transition from home to bus to school then swim before going to class for a day packed full of holistic learning with play based fun.